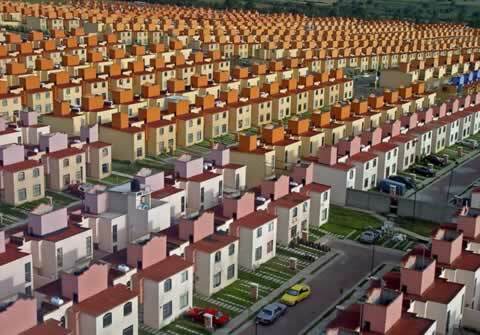 Oscar Ruiz' Aerial Photos of Mexico City. Do We Swim Slower in Syrup Than in Water? Rat Remembers Maze It Just Ran. Pinhole Paper Camera Works With 35 mm Film. Woman Fought Hand to Hand with Polar Bear.